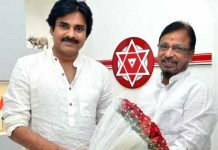 Home English Big Stories Will Cherry, Bunny campaign for Jana Sena? 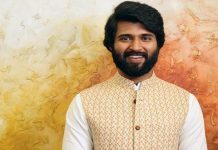 Will Cherry, Bunny campaign for Jana Sena? Pawan’s Jana Sena has proved itself to be a party with a difference. 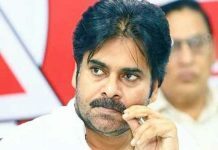 Unlike other parties, Pawan Kalyan’s outfit does not encourage defections and does not want leaders from other parties. Pawan is being very choosy while admitting the new entrants into the party. He does not want to make the party look like a family outfit. 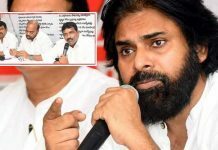 So, even when Nagababu expressed his wish to campaign for Jana Sena, Pawan Kalyan politely rejected it saying he does not want his party to be a family party. 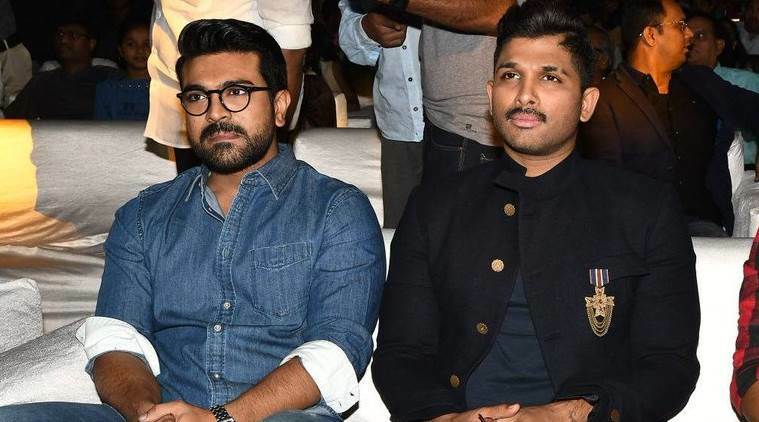 But, the lower rung leaders from Jana Sena Sena are giving leaks to various media channels and YouTube channels claiming that Allu Arjun and Ram Charan might campaign for the Jana Sena in the coming elections. Now this is unconfirmed news and no Mega family member has announced that he will campaign for the party in the coming elections. But by spreading such false news, these leaders are only tarnishing Pawan’s image. Pawan is very particular that his party should not be s seen as a family party. So, why spread such false news? 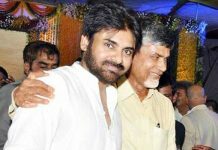 But having said that let us also agree that the party will get huge traction if both Bunny and Cherry campaign for Babai.